Candle and candleholders can bring a sense of warmth in the surrounding. Modern and global style for every home! 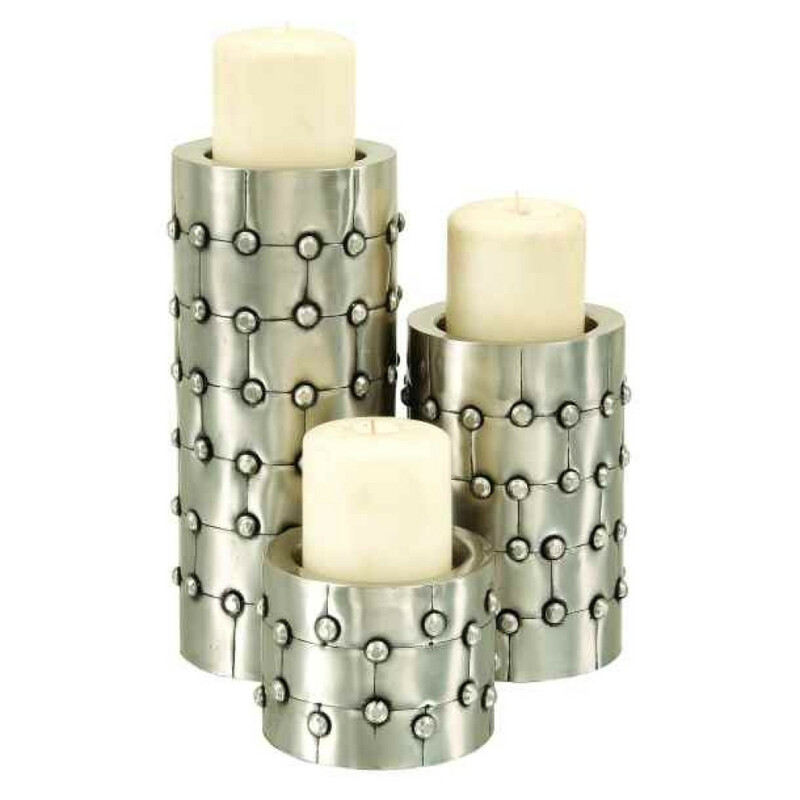 This hammered finish on this beautiful candle holder set of 3 is truely blissful.